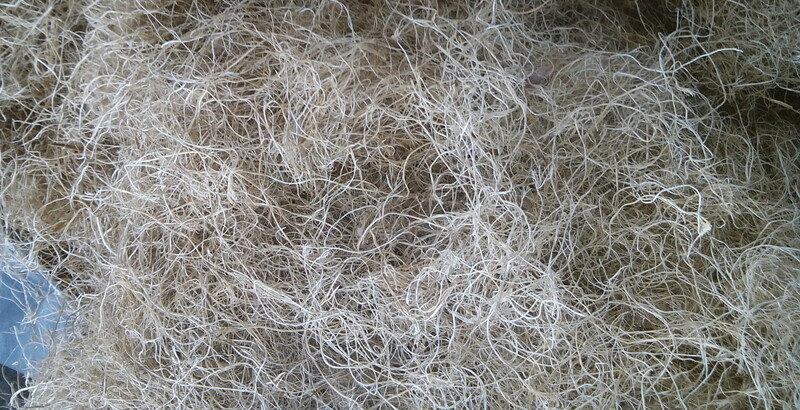 Shredded EFB is the common biomass commodity in Malaysia. 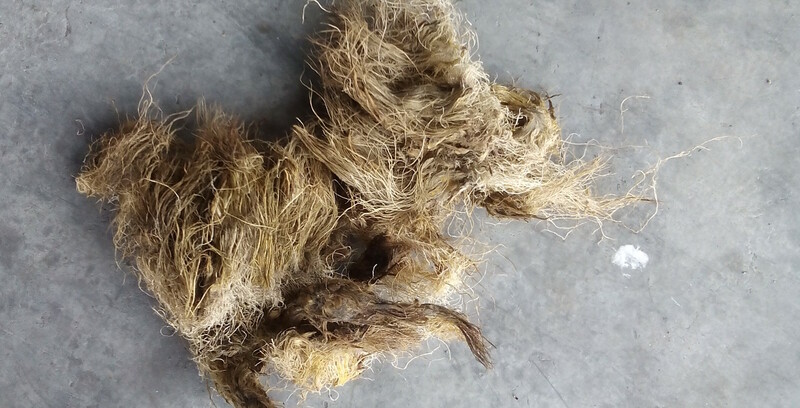 Shredded EFB is having 6-8inch length of cluster fibre form after the excessive water and oil being pressed. Famous biomass commodity providing good calorific value. 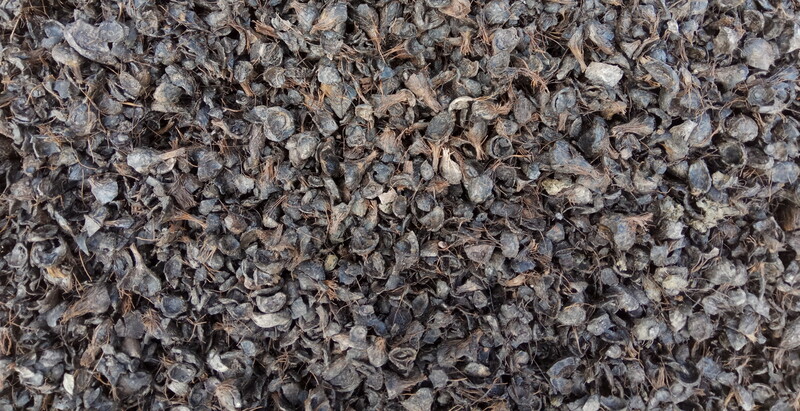 Palm kernel shell always the first choices for biomass boiler. The long EFB fibre can be used for fibre matress which dominate majority market share. Hoong Chan has more than 10 years experience provides transportation and logistic services to local market. Hoong Chan has many years experience supplying biomass commodity to domestic market. 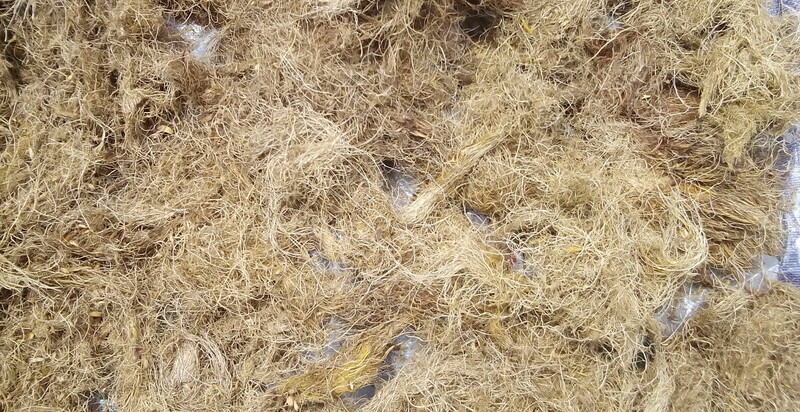 We supply palm kernel shell, mesocarp fibre and shredded EFB fibre. Hoong Chan has established our logistic management system so that our customer could always access to our system for understanding the latest logistic progress. Hoong Chan has works with many logistic and transportation partner to expand our network coverage through out the region. Hoong Chan is a company provides Logistic Services and Supplying Biomass Commodity to Malaysia domestic market. We have more than 10 years working experience promoting our business in Malaysia.